Many Bollywood celebrities attract considerable fandom. While on most occasions, noted actors oblige for selfies and autographs, their often busy schedules cannot accommodate all fan requests. 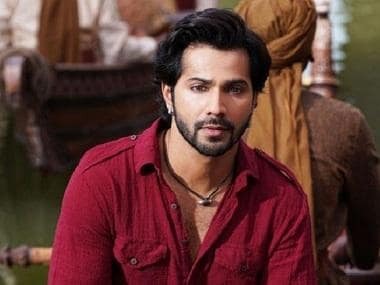 As per a report in DNA, a female fan recently threatened actor Varun Dhawan, stating that she would harm his girlfriend Natasha Dalal if the Kalank actor failed to meet him. A source was quoted as saying, "There was a female fan, who was doing the rounds of his house for a long time. 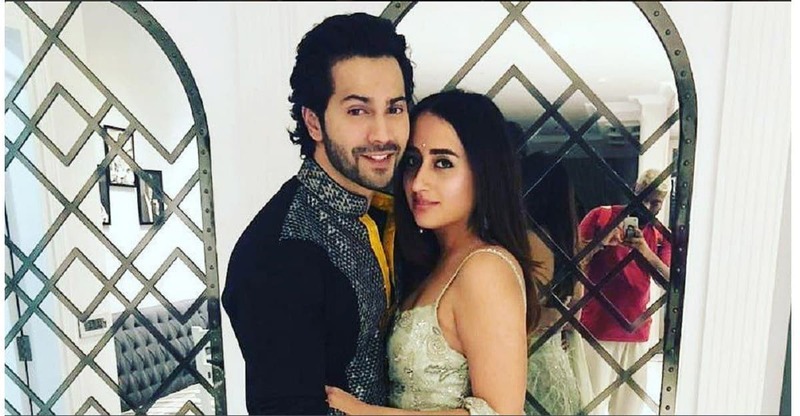 Varun sir usually obliges their selfie requests, if he is available. She was waiting for a couple of hours. Sir came late and she was insisting that she meet him then and there. He was pretty tired from the day's work and wanted to rest. She refused to leave and got into a squabble." After initial threats of harming herself, the fan went on to declare that she would cause harm to Dalal. The woman refused to leave even after 45 minutes and went on saying, "I will kill Natasha" (as per the source). 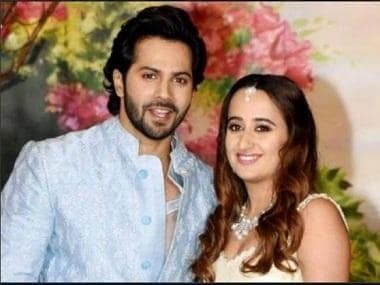 These statements irked the people around and Dhawan was compelled to call the police and lodge an official complaint against her. Recently, TV and film producer Ekta Kapoor also lodged a complaint against a man who had been stalking Kapoor for some days.